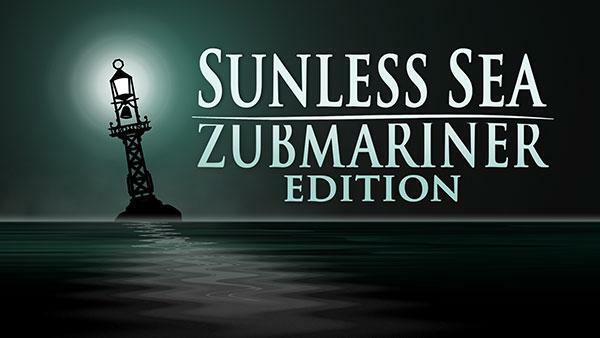 Failbetter Games have announced that their acclaimed literary RPG Sunless Sea will be coming to PlayStation 4 players in the form of the new Zubmariner Edition. 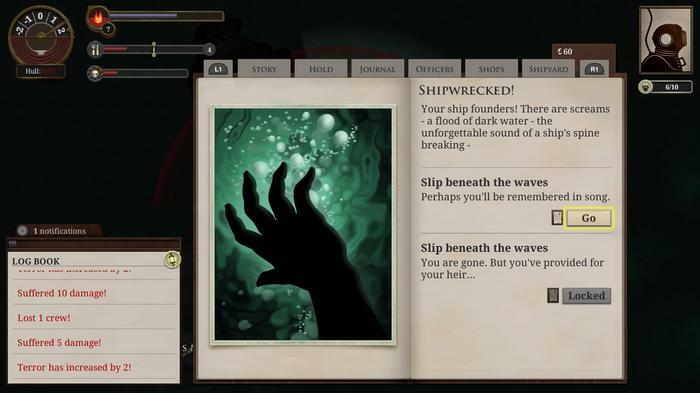 "Sunless Sea invites you to take the helm of a steam ship and explore a subterranean sea full of sinister, story-filled islands." says Narrative Director Chris Gardiner. "If the pirates, sentient icebergs and swarms of bats don't get you, madness and cannibalism certainly will. Smuggle sunlight, barter your soul, become a spy. Seek immortality or provoke a revolution of tigers. Perhaps you'll even achieve your life's ambition, if you don't lose your mind and eat your crew first. Failbetter Games is known for the quality of its writing, and we're excited to bring it to a console audience." The developer say they'll be working with BlitWorks (known for mobile versions of Invisible Inc, Don't Starve, Broken Age and Bastion) on the port, which will also include the expansive Zubmariner DLC. According to Failbetter, this doubles the map size by allowing players to seek more stories below the waves. “It is deeper, darker, and packed with the Failbetter trademark: agonising choices presented in beautiful prose." Sunless Sea: Zubmariner Edition will release later in 2018.